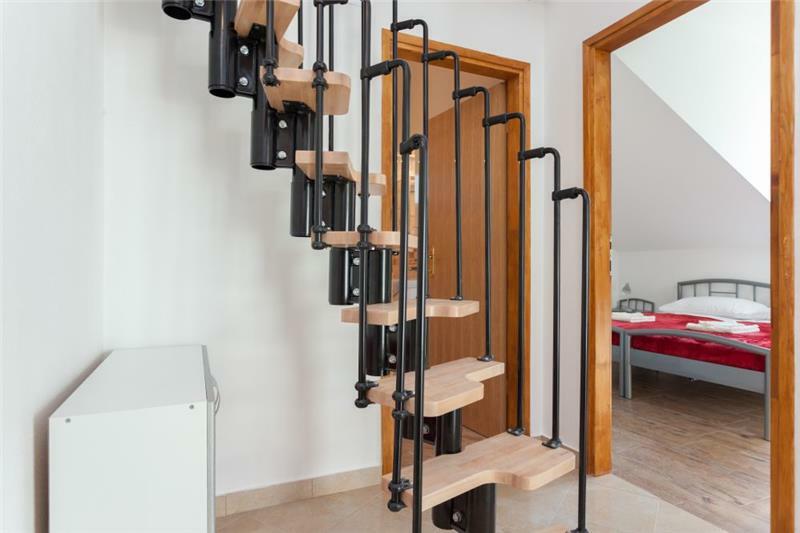 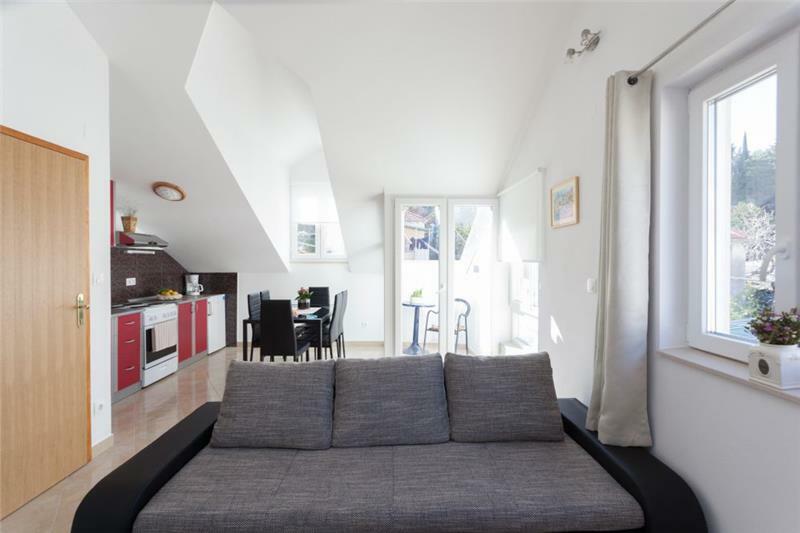 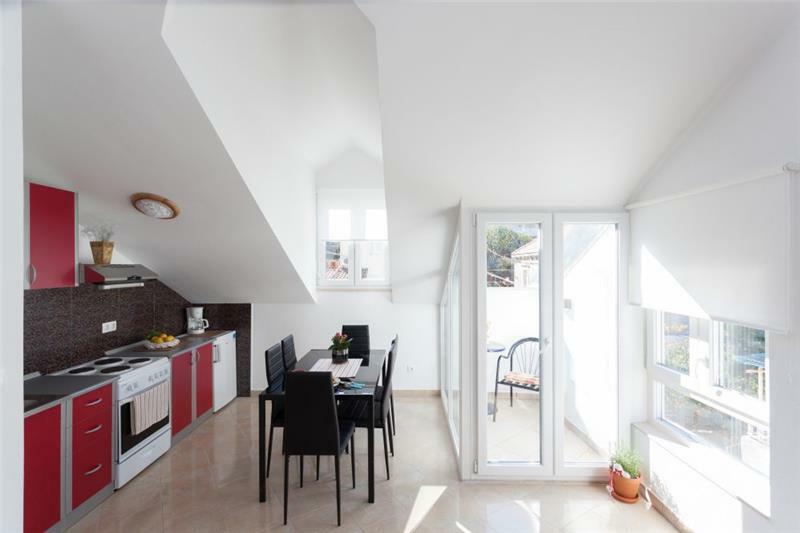 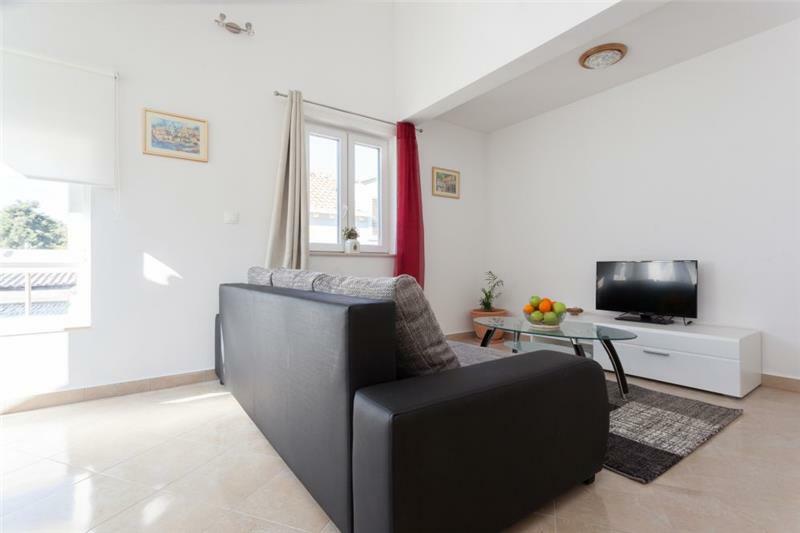 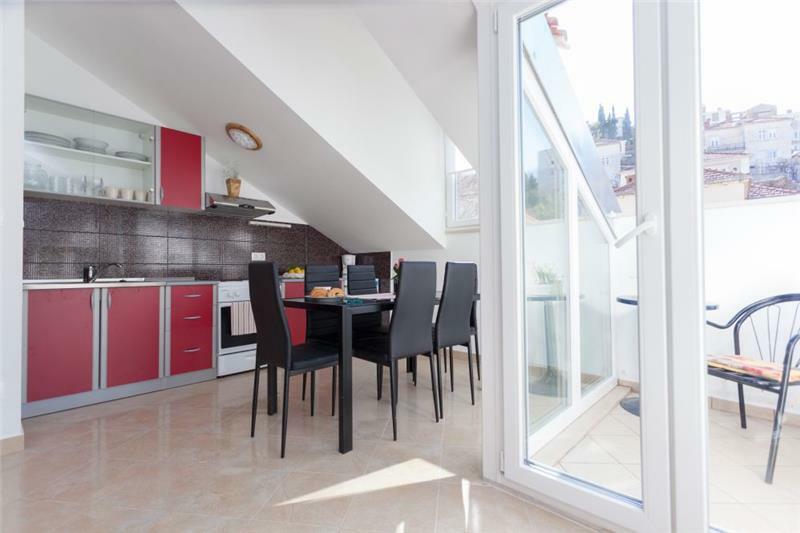 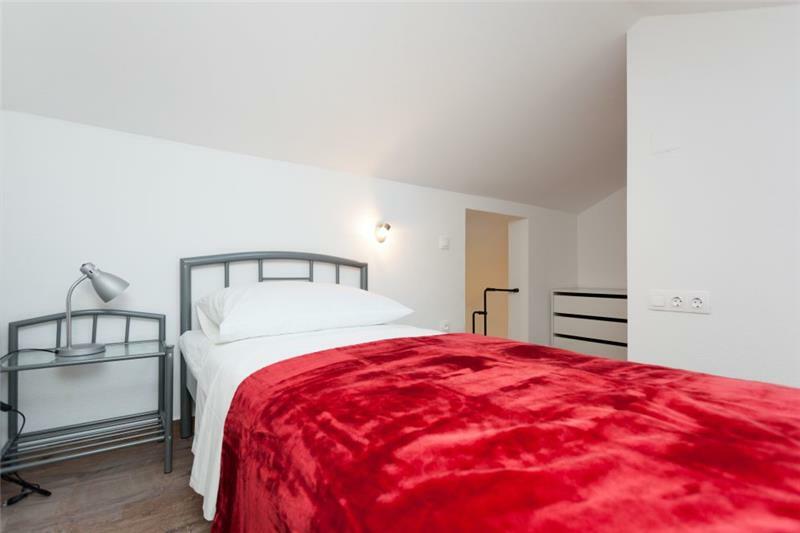 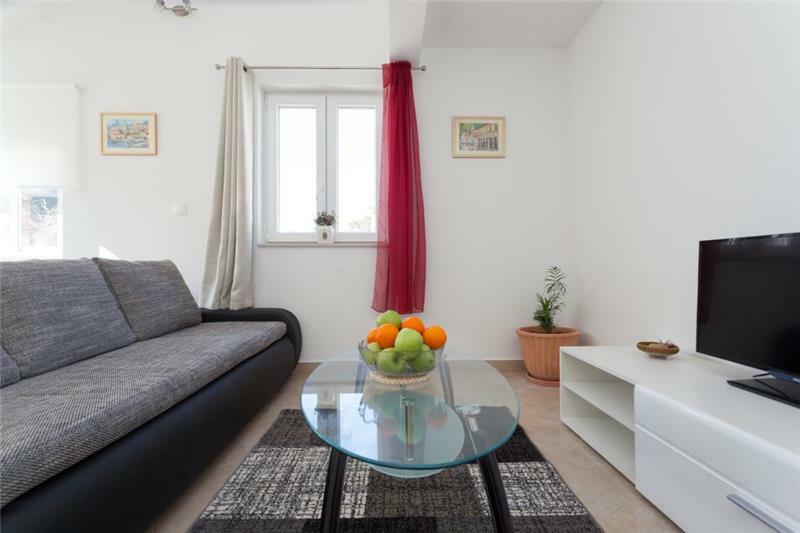 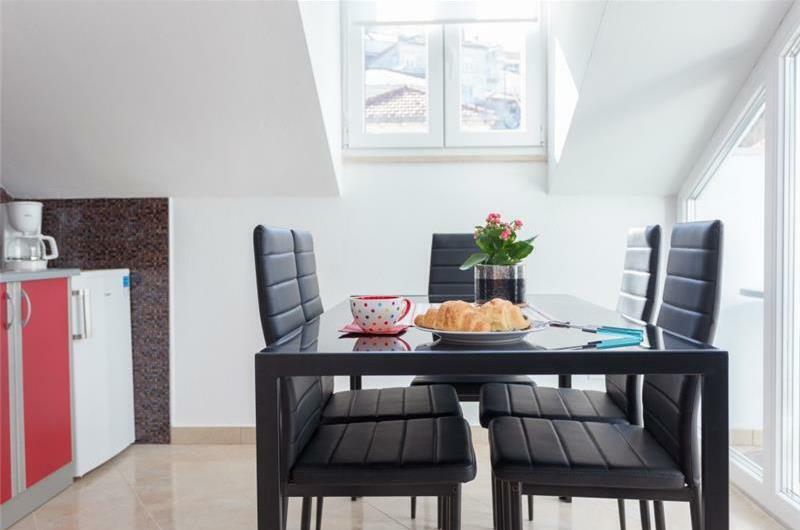 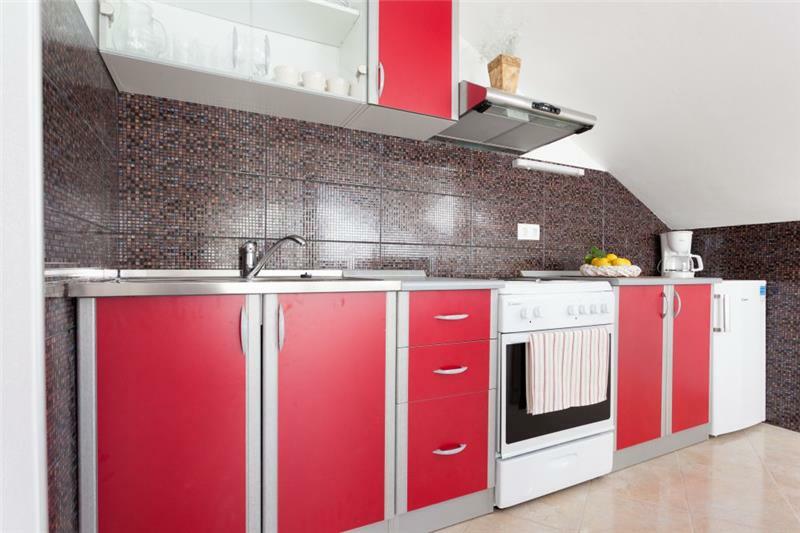 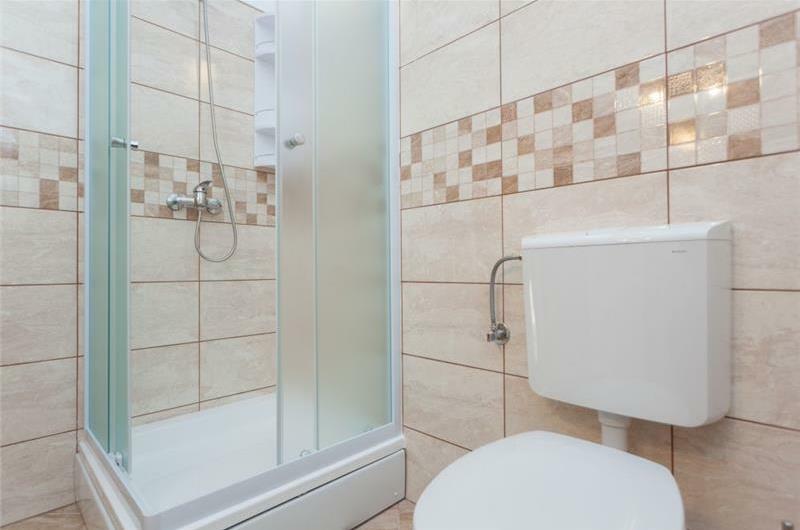 This 1 bedroom apartment is located on the second floor and would suit couples, friends and families looking to be within a short drive of Dubrovnik old town. 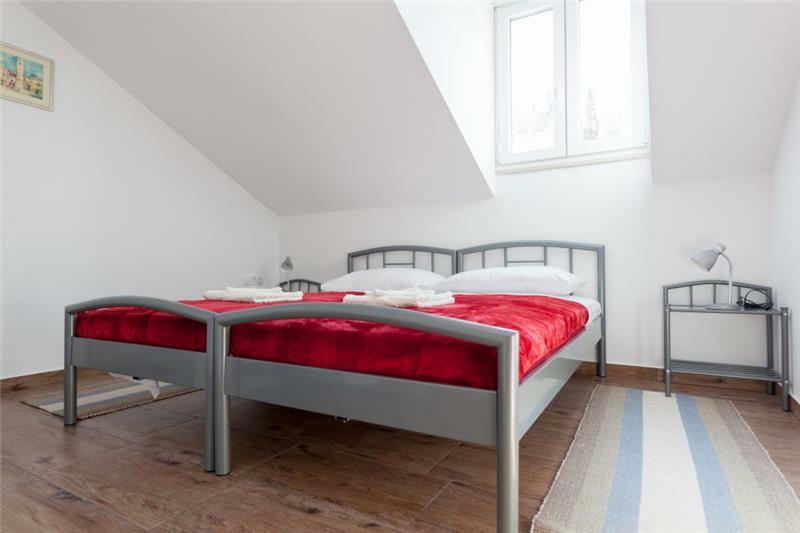 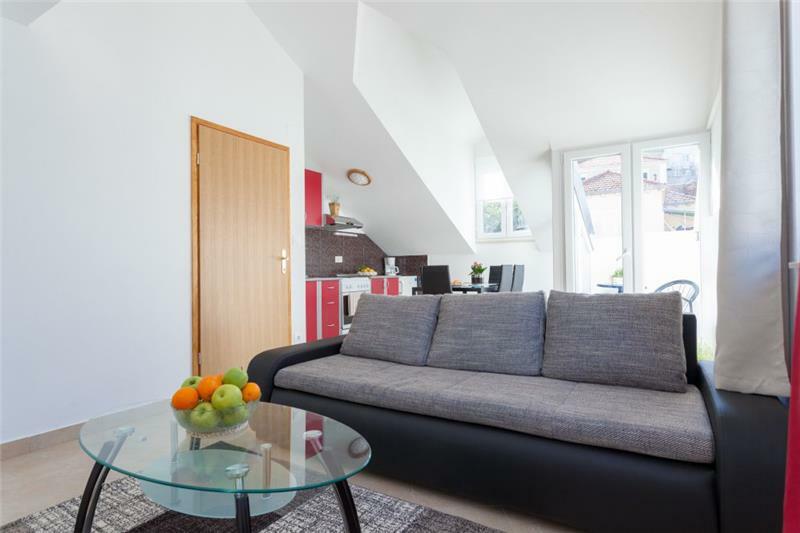 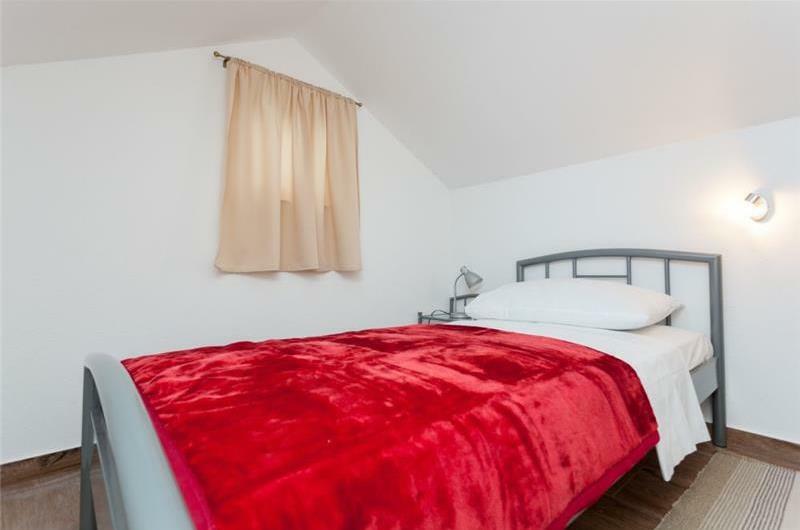 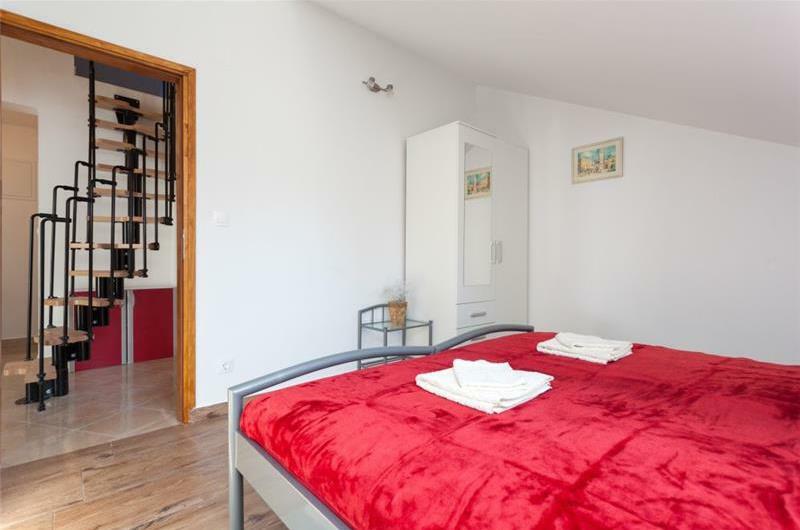 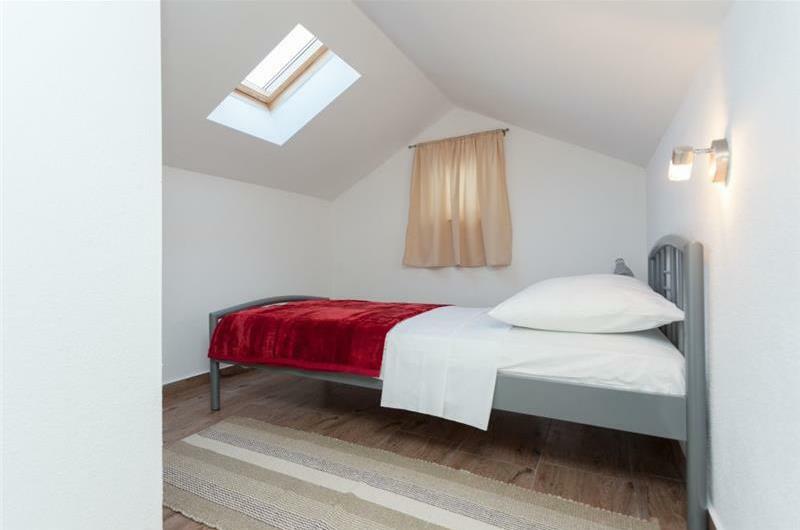 The apartment consists of 1 double bedroom, 1 shower room and an open plan kitchen/lounge area. The lounge area can accommodate an additional 2 guests on a sofa bed. 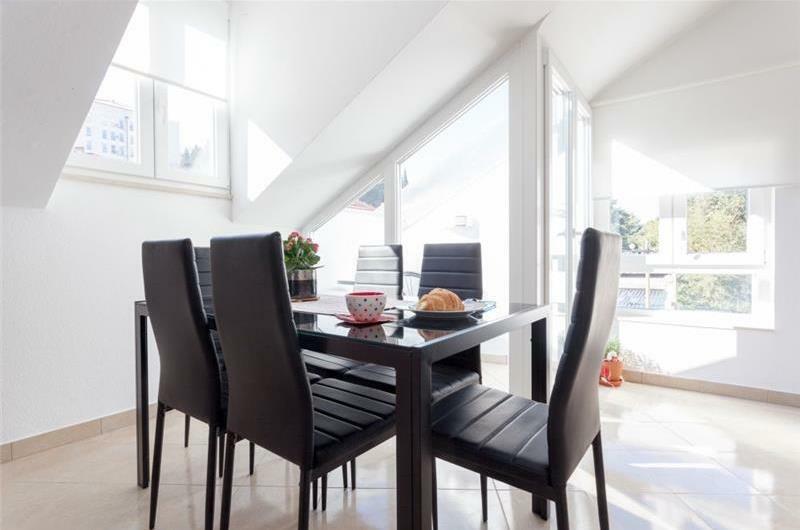 Guests can access the balcony via patio doors leading from the living room area. 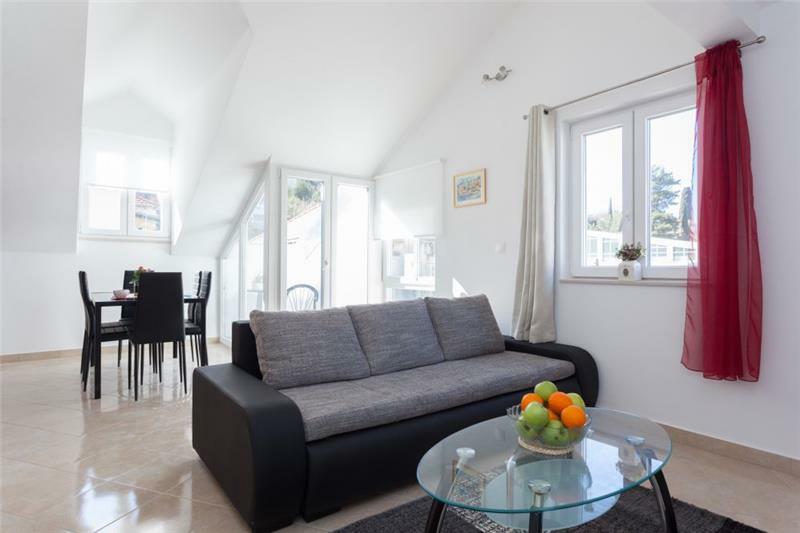 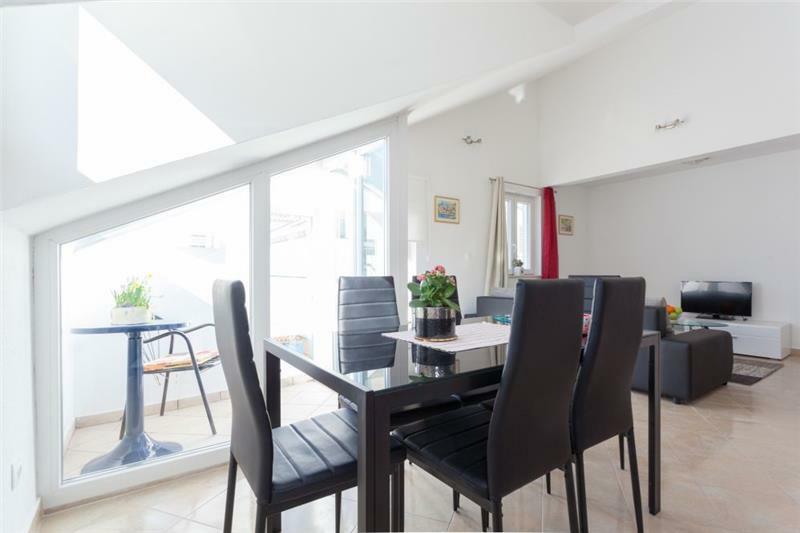 For large families or groups looking to holiday together this apartment can be booked with up to 5 other apartments within the same building. 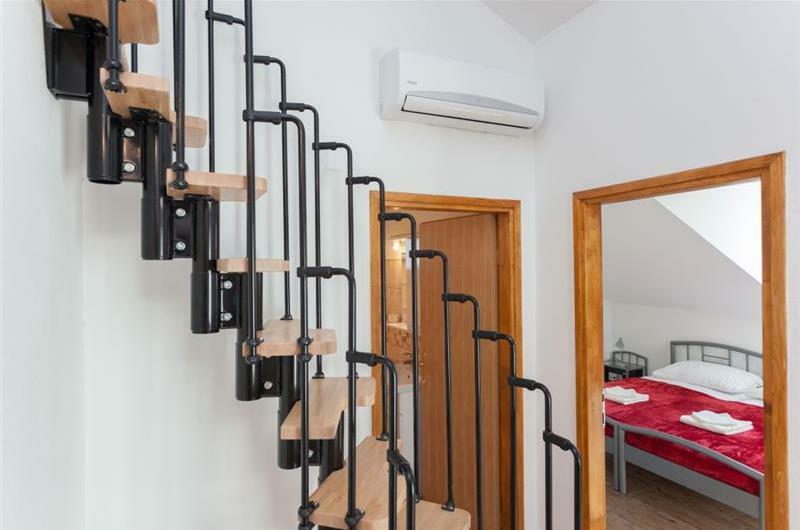 There are 3x 1 bedroom apartments that sleep 2-4 (DU236, DU237, DU238, DU239) and 2x 1 bedroom apartments that sleep 2-5 (DU240). All apartments can be rented together sleeping 12-26 (DU191). Car hire is recommended when staying in the Dubrovnik region. 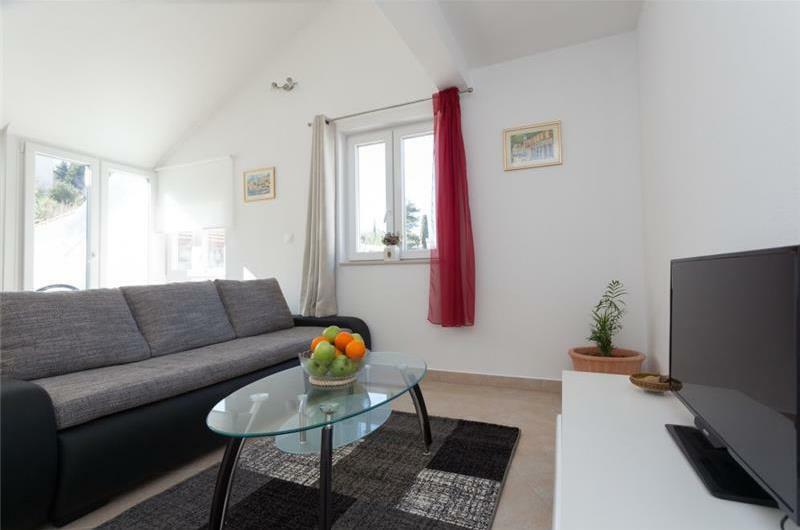 Lokrum Island is worth a day out and can be reached via a 20-minute ferry ride departing from Dubronvik old port. 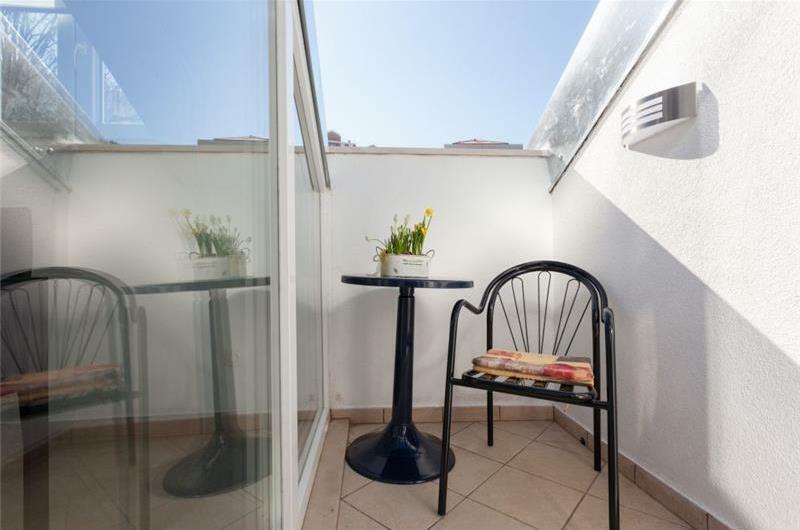 The Old town itself offers an array of shops, bars and restaurants, otherwise guests do have some local amenities which are within walking distance of the apartment.